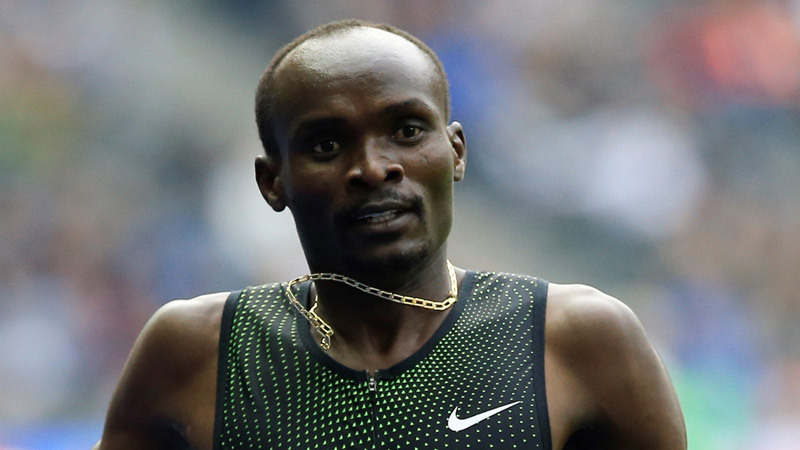 Cornelius Tuwei during a five-day span of competitions in Liege, Monaco and Heusden, established new personal bests in both the 800m and 1500m, with the former moving him to 10th place on the '18 world 800m chart. 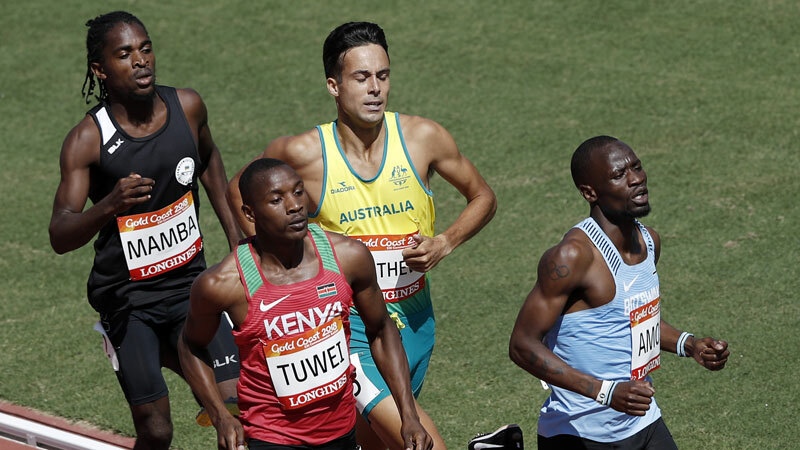 A newcomer to the Personae-managed athlete group in 2018, Cornelius Tuwei went into the outdoor track season holding a 800m personal best of 1:45.7 from 2017, ranking him 74th on the '17 season's world chart. Fast-forward one year, and Tuwei is now among the world's top 800m runners, a status achieved after an intense week of competition in mid-July. Tuwei's big week started at Meeting Liege on 18. July, where he placed 2nd in the 800m with a time of 1:45.71, narrowly defeated by Mostafa Smaili (1:45.65). Tuwei then made his breakthrough on the world stage at the Herculis Diamond League 800m in Monaco on 20. July, finishing 4th in 1:43.82, moving him to the no. 10 on the '18 world 800m performance chart. It was a substantial improvement of his previous 800m personal best of 1:44.91, set in February at the Kenyan Trials for the Commonwealth Games. 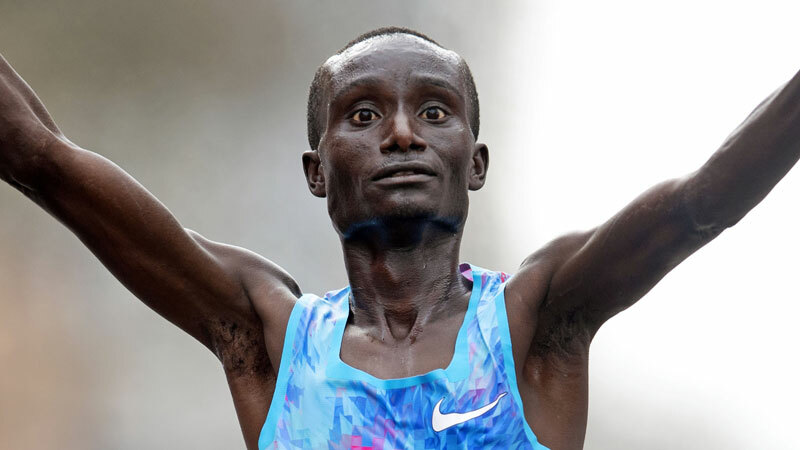 The Monaco race was won by Nijel Amos in a '18 world-leading time of 1:42.14, which was subsequently surpassed by Emmanuel Korir (1:42.05) at the Diamond League meeting in London on 22. July. Tuwei completed his busy week at the Night of Athletics in Heusden on 21. July, placing 4th in the 1500m with a new personal best of 3:37.25. 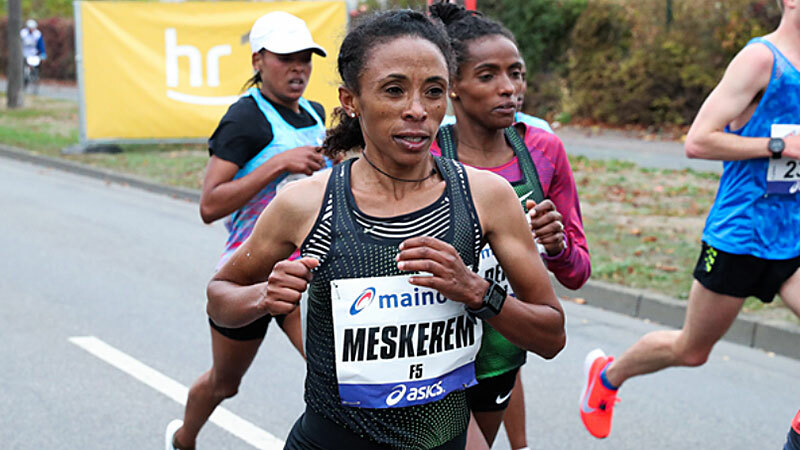 Other performances of note by Personae-managed athletes at the meetings in Liege, Monaco, Heusden, and London were as follows: Bob Bertemes -1st in Heusden Spot Put (20.48m); Noelie Yarigo - 2nd in Heusden 800m (2:00.06); Abdelmalik Lahoulou - 2nd in Heusden 400mH (49.01) and 2nd in Liege 400mH (49.66); Charline Mathias - 3rd in Heusden 800m (2:00.35 Personal Best/Luxembourg national record); Dawit Wolde - 3rd in Heusden 5000m (13:10.65); Japhet Korir - 4th in Heusden 5000m (13:11.86); Anne Zagre - 4th in Liege 100mH (13.21); Albert Rop - 5th in Heusden 5000m (13:13.96); Youssouf Hiss Bachir - 5th in London DL 1500m (3:35.74 Personal Best); Davis Kiplangat - 6th in Heusden 5000m (13:15.91); Pieter-Jan Hannes - 6th in Heusden 1500m (3:38.28); Tarik Moukrime - 7th in Heusden 1500m (3:38.59); Eva Cherono - 7th in London DL 3000m (8:48.14); and Winfried Yavi - 9th in Monaco DL 3000m SC (9:10.74 Personal Best/'18 world no. 10). A final highlight to point out was Louise Carton's 17th place time of 15:33.25 at the Heusden 5000m, which met the qualification standard for the upcoming European Championships in Berlin.